Unleashing your creativity while showcasing your individuality is the ultimate match in living out your dreams. Dancer Ciara Hines not only tells her story on stage but sparks true emotion from all who are captivated with her fluid movements! 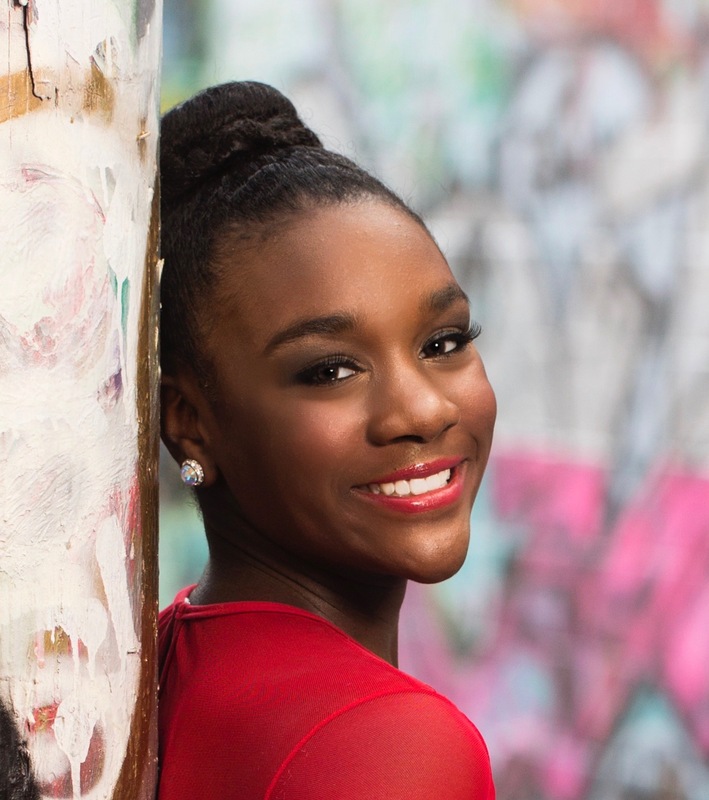 From winning Miss Teen Dance America to being rewarded multiple scholarships, Ciara is achieving her dreams with a double dose of discipline and confidence. Pushing past her fears, she allows preparation + practice to build her mental + physical stamina before leaving her magic on the stage. Dance continues to shape her as she continues to fascinates + inspire her audience. Let’s get to know Ciara a little better! What motivated you to express yourself through dance? Expressing myself through dance has not always been effortless. Nonetheless, when I am dancing, I imagine myself being transported to a zone where I am unrestricted, stress-free, and unequivocally poised. This motivates me to improve my performance every time I step on a stage. Performing Arts gives an outlet to be creative + present in the moment. How has performing arts helped in building your confidence + discovering your strengths? Performing in front of large crowds enhances my self-confidence. In fact, each performance tends to bolster my personality. Surprisingly, I am rarely nervous when I perform before large crowds. Perhaps my confidence can be attributed to my passion for the arts and my determination to be successful. As a dancer what type of pressure do you experience? How do you prep for a competition? To circumvent pressure during competitions, I set aside specific times each day for rehearsal. My motto is, Practice! Practice, and then Practice! I am extremely disciplined and I rehearse frequently. Therefore, when it’s time to compete, I generally feel enthusiastic and prepared. Fear is a constant presence, no matter your profession or status in life. My advice to any girl, who is anxious or scared, is to pursue their aspiration, despite their insecurities. Life is filled with regrets and disappointments – so, girls must never add to these setbacks by disbanding their yearnings. Whenever I am overwhelmed or discouraged, I give myself permission to step away from the predicament, take some deep breaths, walk around, and listen to some of my favorite music. For me, music is a remarkable characteristic of a relaxation journey. When I decide to regroup, I am generally in a much healthier place. From my perspective, EMPOWERMENT means having the freedom to pursue my dreams, being confident and creative,recognizing my strengths/weaknesses and honing my competency. Follow Ciara on @corereader’s IG Takeover this Saturday, July 28th!